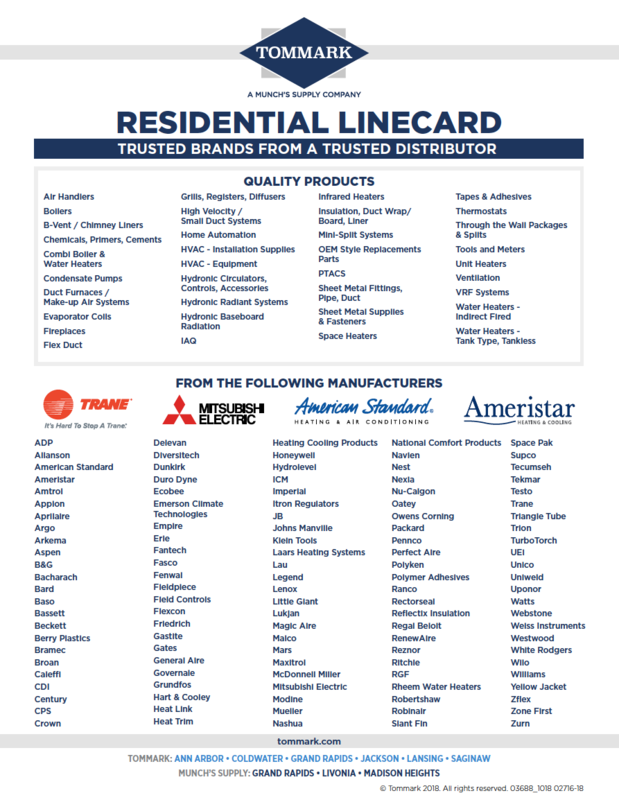 Trusted brands from a trusted distributor. We proudly partner with dealers to focus on building your business. We offer industry leading equipment, parts, and supplies to ensure that we have WHAT you need WHEN you need it. Dealers also have the ability to offer their customers financing through Wells Fargo with industry-leading rates. Plus, we offer factory rebates, consumer financing, extended warranties, free accessories, and more as added incentives to give you the competitive edge. As an added service, our internal marketing experts can help you create ads and marketing collateral to keep you top-of-mind to existing customers while helping generate new leads and grow your business.